Would you like to scrap your motorbike in Fife? If so, then you have come to the right place! 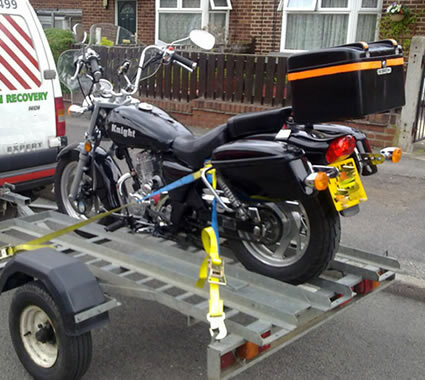 We can provide a very professional scrap motorbike collection service in Fife. We can collect and uplift your unwanted scrap motorbike, we provide a scrap motorbike collection in Fife and throughout Scotland. We give everyone good prices for scrap motorbikes in Fife. It doesn’t matter where you are, as our Scrap motorbikes Collection services are available to give you the best price for your scrap, old or unwanted motorbike. Contact us today by phone or using our easy online form, and we will offer you a price to buy and uplift the motorbike for you… If you’re happy with our price, you get some money for your scrap motorbike today (in most cases). It’s as easy as that! 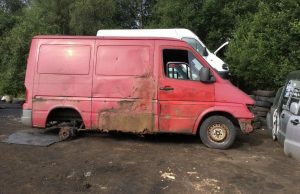 We can pickup scrap motorbikes, unwanted motorbikes, accident damaged motorbikes, MOT failures, & scrap commercial vehicles. 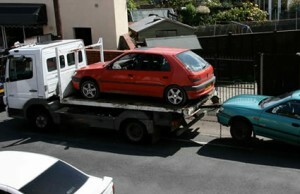 We also break down and recycle your vehicle in the legal way, filling out all of the required DVLA paperwork. 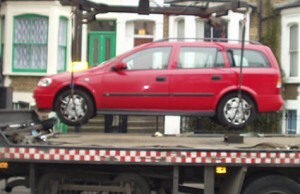 Even if your motorbike has no MOT, TAX, or the vehicle is damaged. We want to buy it from you. We are the No1 choice for Scrap motorbike Services, Scrap motorbike Collection, Scrap a motorbike for Cash in Fife. Contact us today if you want money for your old motorbike and leave the scrap motorbikes collections services to us.